I’m a Certified Life and Intuitive Business + Leadership Coach for ambitious, high-achieving professionals and entrepreneurs. As a former executive, I know what it’s like to have a demanding career while balancing a family and being ready to take my career to the next level. I’m a Certified Life and Intuitive Business Coach for ambitious, high-achieving professionals and entrepreneurs. I’ve been coaching for 15 years. Coaching and personal development have always been a deep passion of mine – both in the corporate space and now in my own private practice. I believe it is the most important and transformational work we can do – and the best investment you can make in yourself. My mission is to help my clients get unstuck and develop the clarity, confidence, and strategy they need to achieve their life and career goals. As a certified coach, I facilitate the internal transformation my clients need in order to experience the external reality they desire. 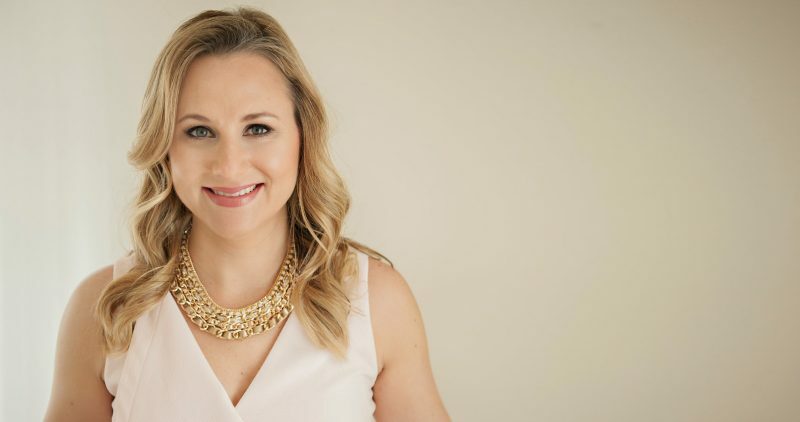 Not only do my clients transform internally, we create the concrete, actionable strategies that will create the exact results they want in their career and in their personal life. My passion is working with professionals and entrepreneurs who are ready for the next level so they can experience more success while living a more purposeful, balanced, and fulfilling life – in every role they have. I’m a certified life coach from The Life Coach School, the best boutique coach training school in the country, which means I have the knowledge and tools to help you create the results and the success you want in your life. As my client, you’ll have access to the most cutting-edge cognitive tools and strategies that have helped thousands of clients completely transform their lives and reach new levels of success both personally and professionally. As an entrepreneurial client, you will have access to the same tools and strategies used to create multiple seven-figure businesses. 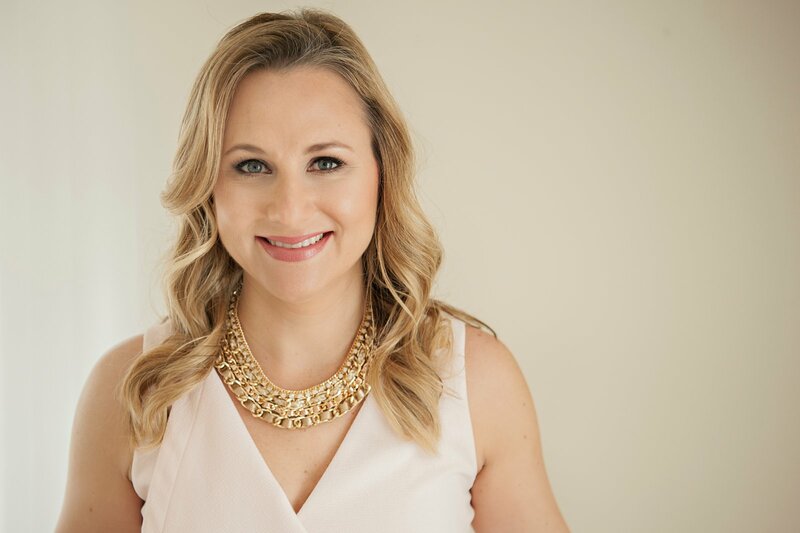 As an intuitive business + leadership coach, I will help you uncover and release subconscious blocks you’ve likely been carrying for years, while also providing you with intuitive guidance surrounding your life and career. Using the tools and strategies I teach, you’ll be able to release the patterns, habits, and beliefs that are holding you back from the next level in your life. I combine my cognitive psychology based coaching techniques and strategies along with my intuitive coaching methods and guidance to create huge transformation for my clients. 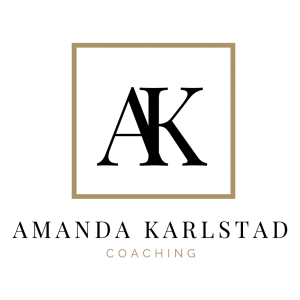 If you’re ready to transform your life and create your path forward, schedule a complimentary consultation where you’ll bring your biggest challenge and I’ll help you gain clarity as well as a plan of action to help you move forward in 30 minutes of powerful coaching. We’ll also talk about whether coaching is a fit.